This is an excellent development that will interest all Irish Patriots. Will definitely be going to this. Was disappointed to miss the last one. Jesus D4 can you please start saying the EU is here to stay forever - it might start disintegrating then - I swear you are jinxing it's destruction. €8 a ticket. Is there no reduction for State Pensioners and students? 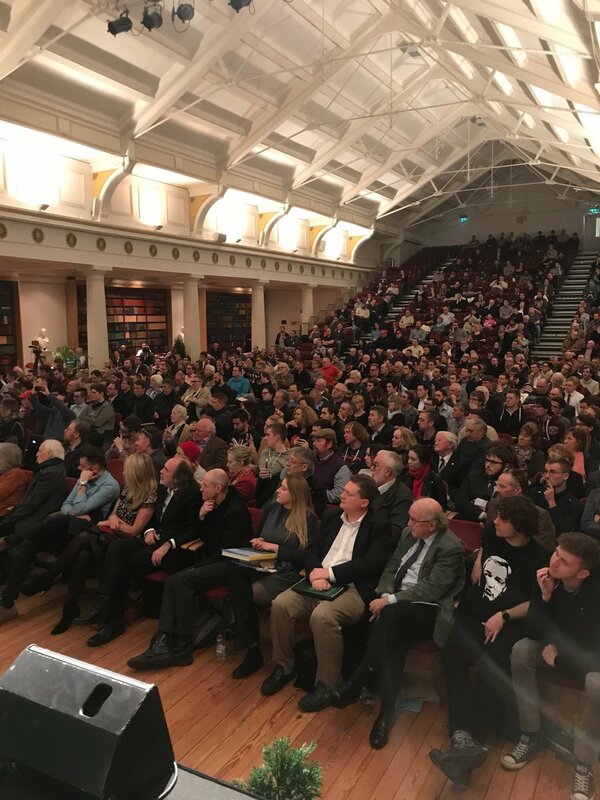 After all lets not forget the lads only turned up at the GPO after laying out their comprehensive solutions to all the problems that would be created by Ireland exiting the UK.